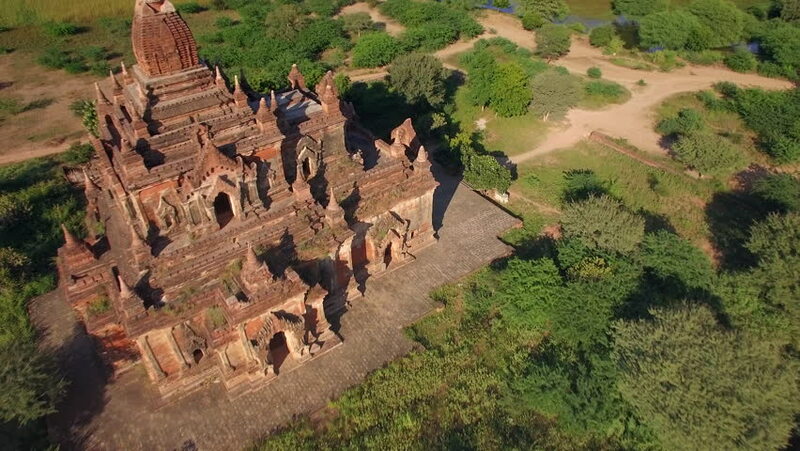 Bagan, Myanmar (Burma) aerial view, flying over ancient Buddhist temple. 4k00:15Khotyn castle - October 29: Aerial view of Khotyn castle on October 29 2015. Khotyn, Chernivtsi, Ukraine. hd00:42Open to the public and famously haunted, Charleville Castle is a Gothic-style castle located in County Offaly, Ireland, beside the town of Tullamore. 4k00:17Aerial view of Bran castle in beautiful Transylvania, region of Romania. Cloudy autumn day with dark clouds. 4k00:28Aerial drone view of Bergamo old town one of the most beautiful cities of Italy. Fly over the historical center with castles, old medieval houses, churches, towers.